Looking to add a bit of style to your cleaning routine? 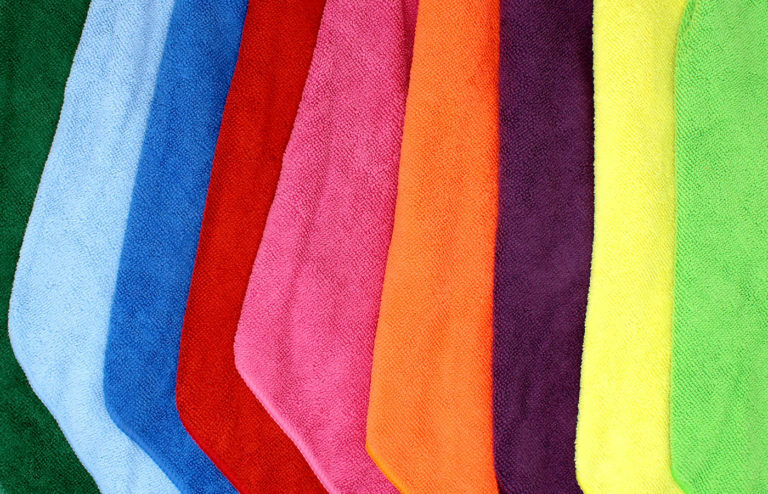 We have you covered with our multi-color medium duty microfiber cloths. Keep a set in the kitchen, bathroom, vehicle, or backpack. These microfiber cloths feature a hemmed edge that is designed to last. Packaged as nine vibrant cloths on a handy ring for easy storage.